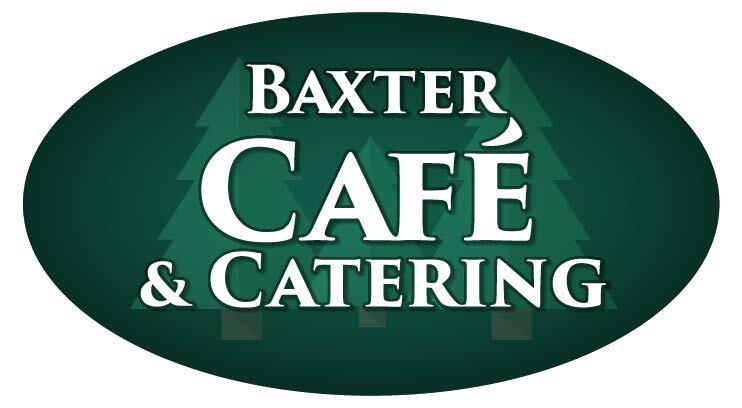 At The Baxter Cafe, we have Farm Fresh Omelletes that will make you wonder why you even bother cracking eggs at home. We offer the classics such as the Ham and Cheese, and the Western, but if you are really hungry you might want to ask us to clean out the fridge and get going on our Garbage Omellete. Check out our other omelets and breakfast items on our Menu!